Stephanie is the Front Office Coordinator. She is happy to help you schedule new consultations or follow-up appointments. 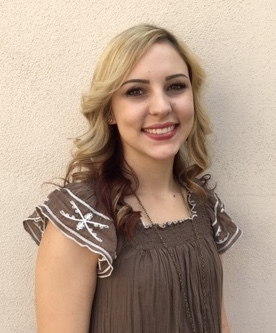 She has a license in Cosmetology and has worked in the industry for four years. She loves making people feel good about themselves and has always wanted to be a part of the medical field. Ashley is Dr. Behmand’s Patient Care Coordinator and will be helping you with your quote, surgery scheduling, and any pre/post-operative questions. 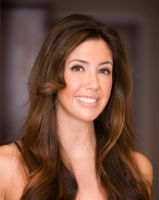 Ashley is a licensed aesthetician with ten years of experience working in the skincare field. She is excited to help you through your entire surgery process and welcomes any questions you may have.